This extremely long nut makes it easy to fit the magneto to the crankcase. 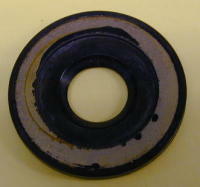 Works also on Nortons and Triumphs. This will fit any K2F, left or right. 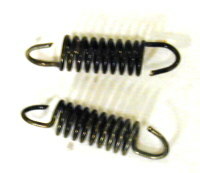 Spring set for the auto advance unit on twin magnetos. Set of 2.